ATLANTAs Most Super Epic & Lit HENNY & PAINT EVER! Includes all painting materials. Drinks not included but Available for purchase. 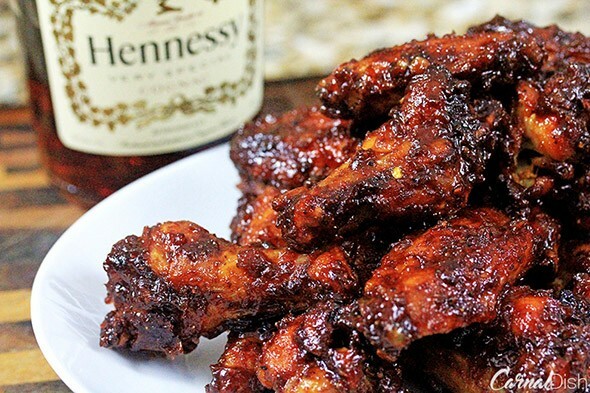 Share ATLANTAs Most Super Epic & Lit HENNY & PAINT EVER! Henny & Paint Inc has made it to ATLANTA! 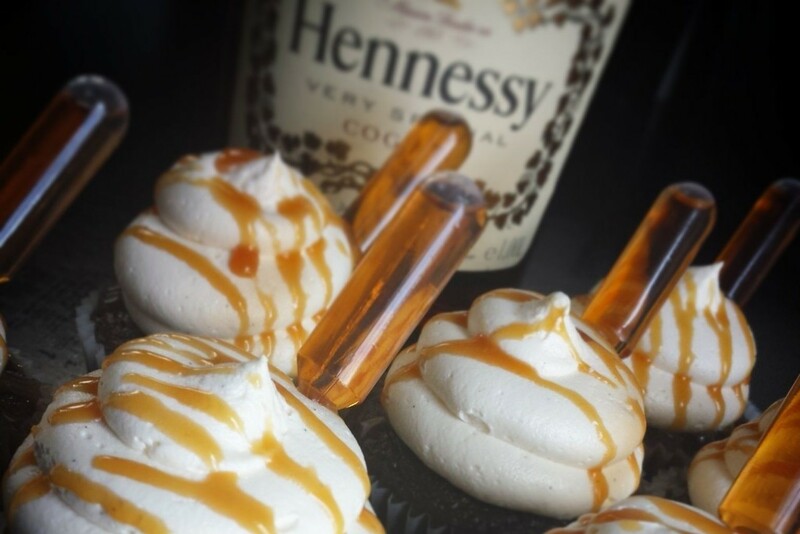 This is an exciting not so Average sip & Paint with a limited Hennessy Open Bar, Henny Wings, Hennessy cupcakes & more. There will be celebrity Live DJs during the sessions, with multiple professional instructional artists. 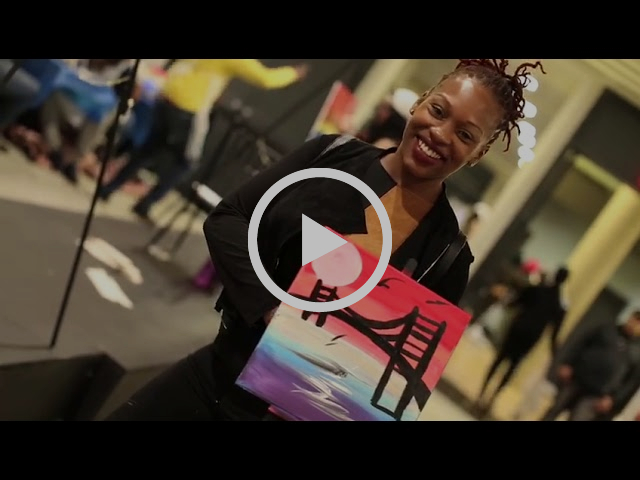 Join Over 200 beautiful people painting alongside you at The Blue Mark Studios one of the most luxurious paint studios located in the heart of Westside Art District of Atlanta.